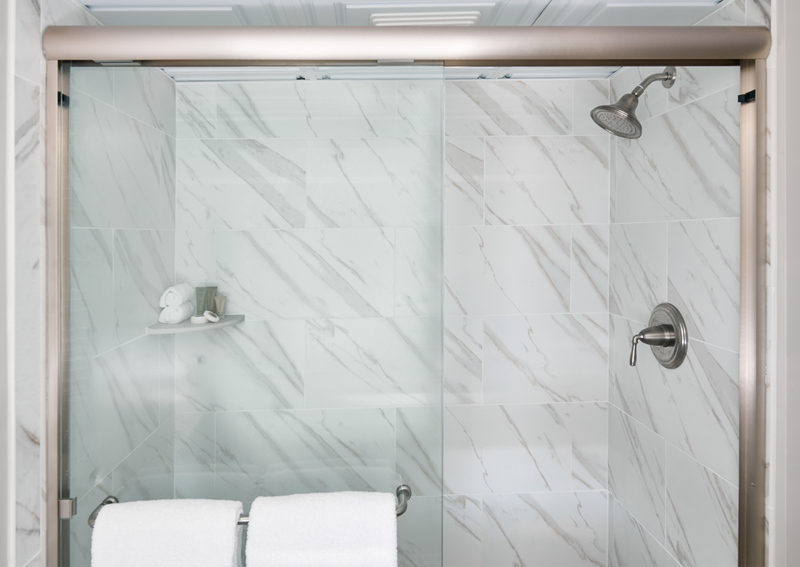 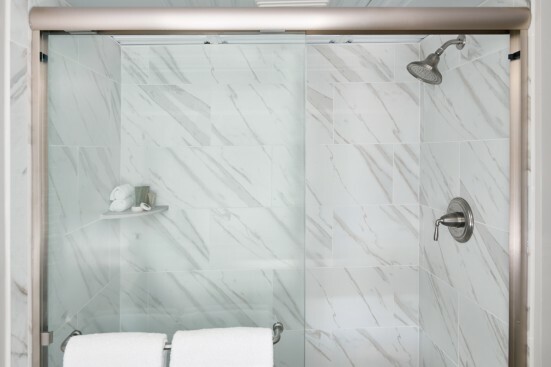 From creekside retreats to guest rooms overlooking miles of saltwater marsh, Shem Creek Inn’s 50 guest rooms and junior suites take their design cues from the area’s low-key, Lowcountry vibe and Charleston’s cherished maritime traditions. Our Traditional King guest room features a comfortable king bed, modern coastal furnishings and a private furnished balcony. 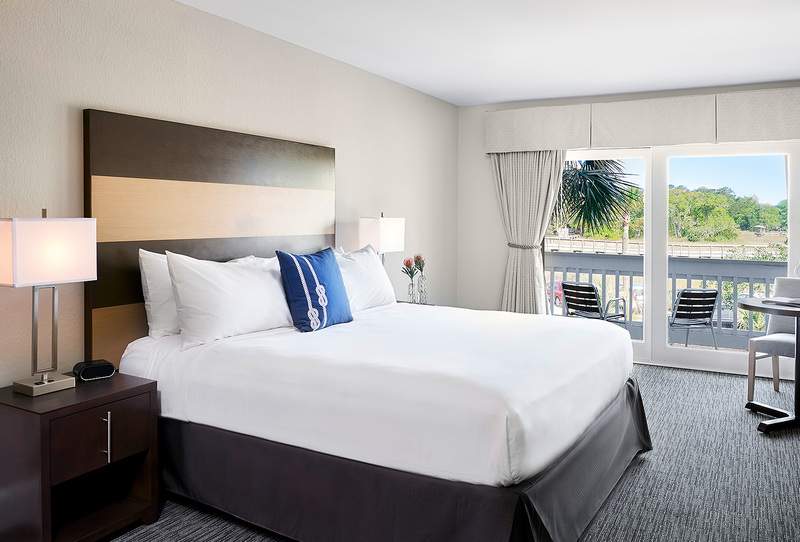 This affordable room is located on the parking side of the hotel with partial views of the Shem Creek Boardwalk and marshlands. 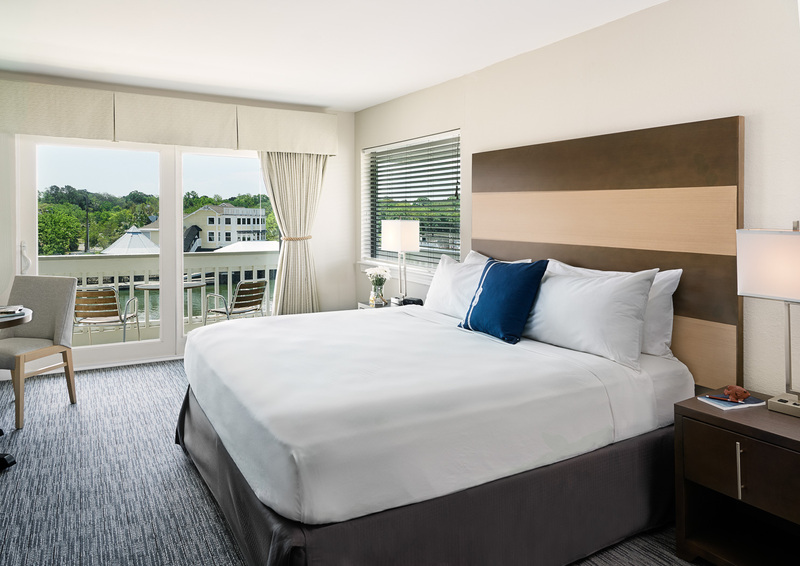 Showcasing modern coastal style, our remodeled Junior Suite features a queen bed, comfortable sitting area with sleeper sofa, and sliding glass doors leading to a large private furnished balcony overlooking the saltwater marsh. Ideal for families, our Two Queen Creek Side guest room overlooking the swimming pool and sundeck features two comfortable queen beds and a private furnished balcony with partial views of Shem Creek. 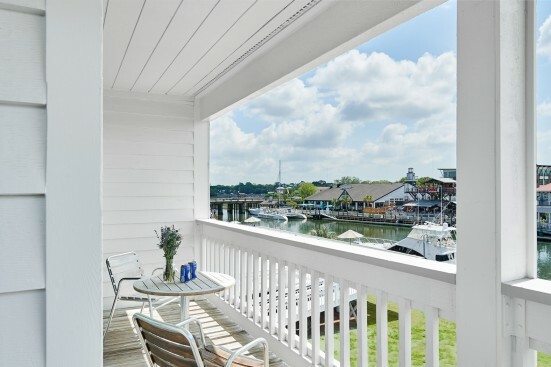 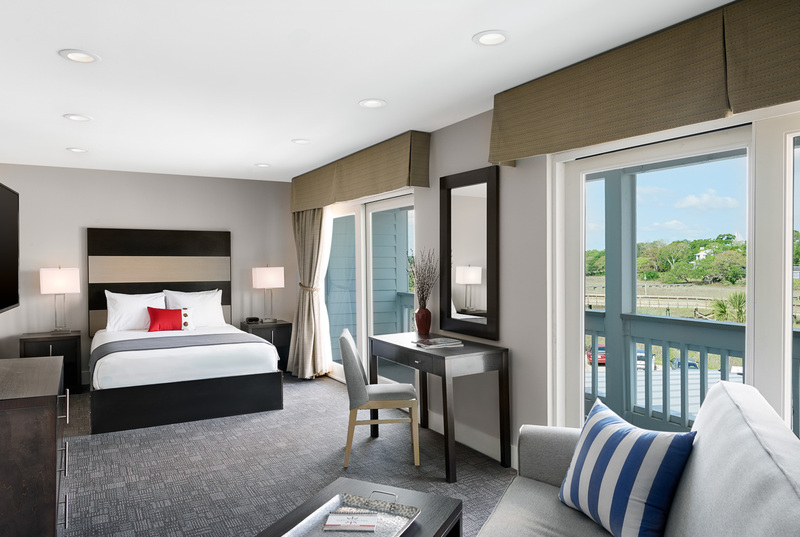 Our stylish, updated King Creek Side guest room overlooks the swimming pool and sundeck and features a comfortable king bed, private balcony with seating, and partial views of Shem Creek. 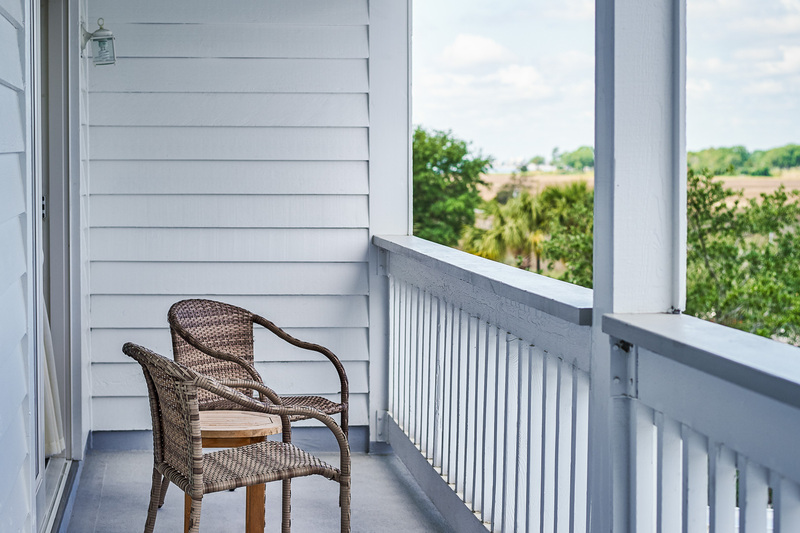 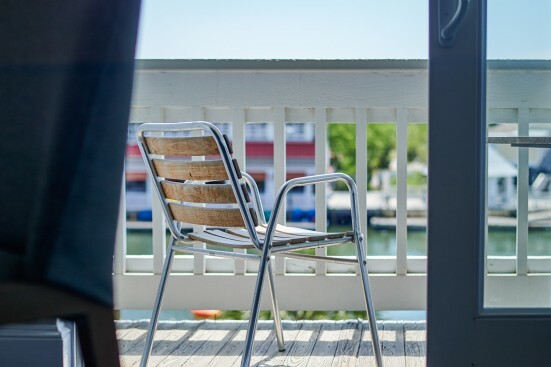 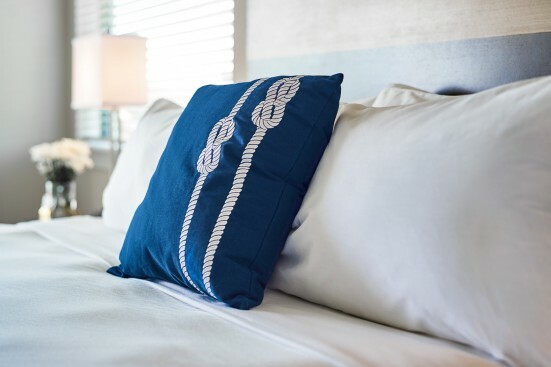 Featuring partial views of the Shem Creek Boardwalk and marshlands from a private furnished balcony, our updated Traditional Two Queen guestroom is furnished with two comfortable queen beds. 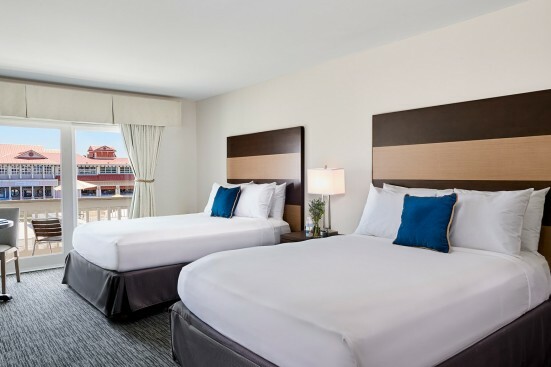 These rooms are located on the parking side of the hotel. 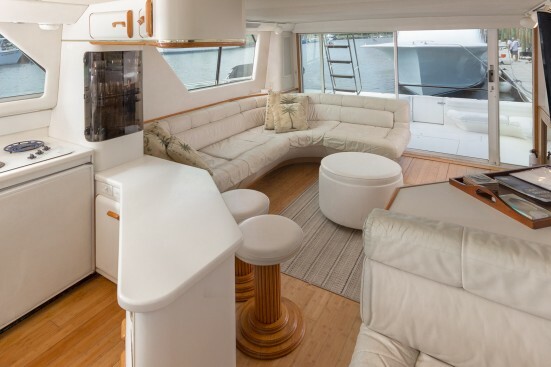 Thinking about buying a yacht? 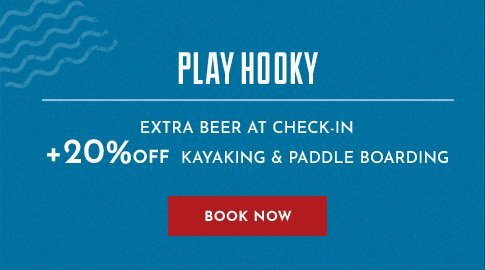 Try ours on for size! 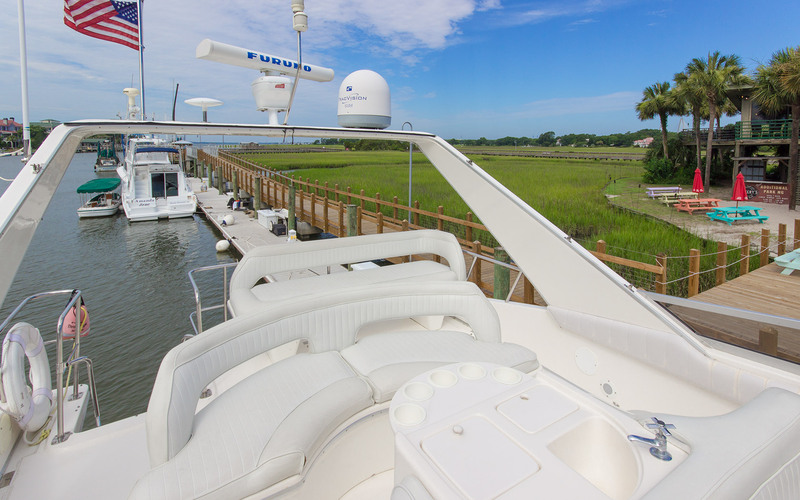 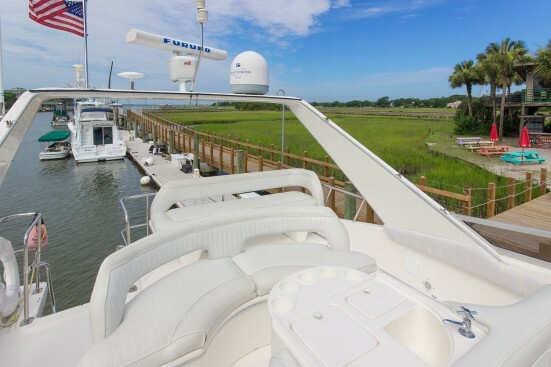 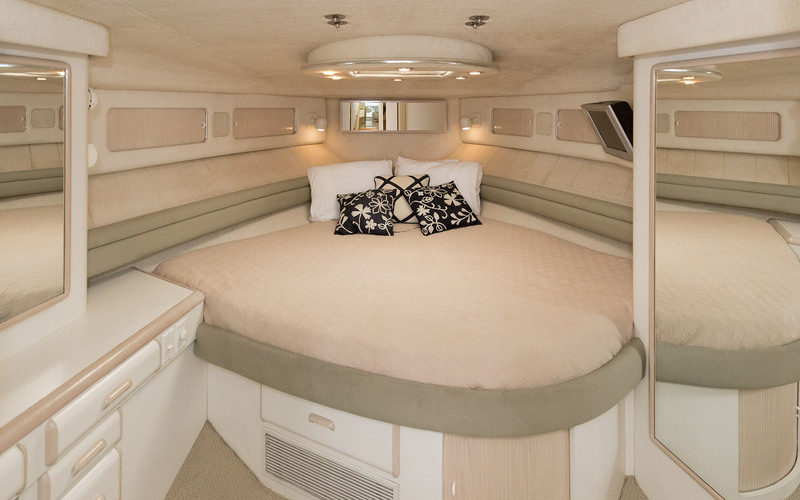 Available for overnight stays and day trips, our private, 55' air-conditioned yacht is party-ready with an integrated stereo system, satellite TV and unmatched views of Shem Creek. Just add friends. 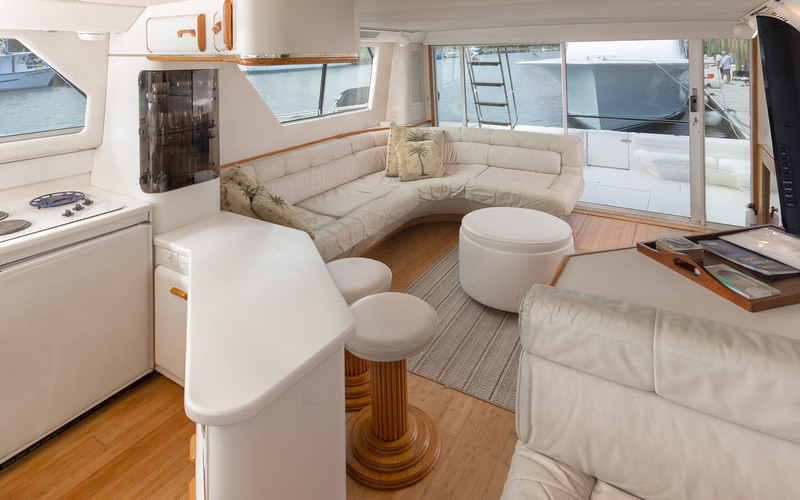 Highlights include three staterooms, two full heads (bathrooms), full galley (kitchen), living room and dinette. Featuring a private, furnished, wraparound balcony with unobstructed views of Shem Creek, our updated Deluxe Marsh Side View guestroom is furnished with a comfortable king bed and overlooks the marsh. 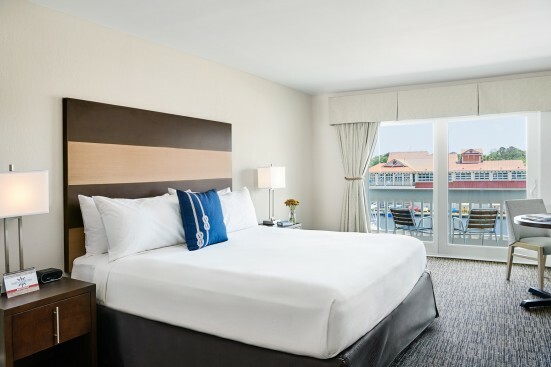 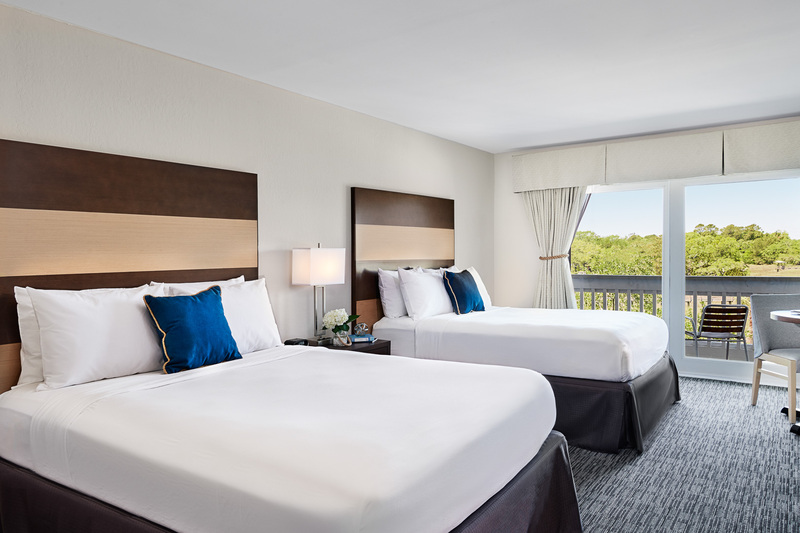 Featuring a private furnished balcony with unobstructed views of Shem Creek, our updated King Creek Premium View guestroom is furnished with a comfortable king bed and overlooks the swimming pool and sundeck.